Silent Season is a music label born in the Comox Valley. The sound of the label grew out of the connection between deep ethereal music and the rain forests of Vancouver Island. It’s a soundtrack to some of the most radiant and aural beauty in the world. Listening to Silent Season is like floating in space, adrift from the earth yet still connected to it, true to the beauty and melancholy that Mother Nature delivers. 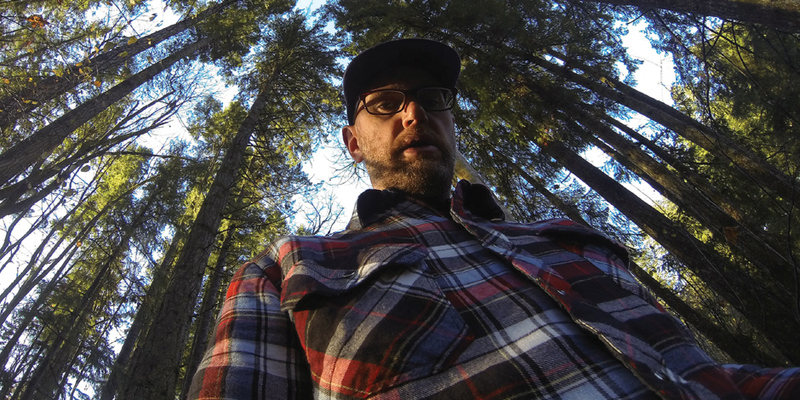 Jamie McCue, a Courtenay music collector and DJ who seeks a personal connection with the great outdoors, founded the label. The early days of Silent Season was a net label offering free digital audio from artists he sought out in hopes of collaboration. After time he curated a roster of up-and-coming artists producing music with the forest and ocean fuelling inspiration. What started as a passion for collecting and curating music spurred into a desire to design, create and release music in various collectable formats. 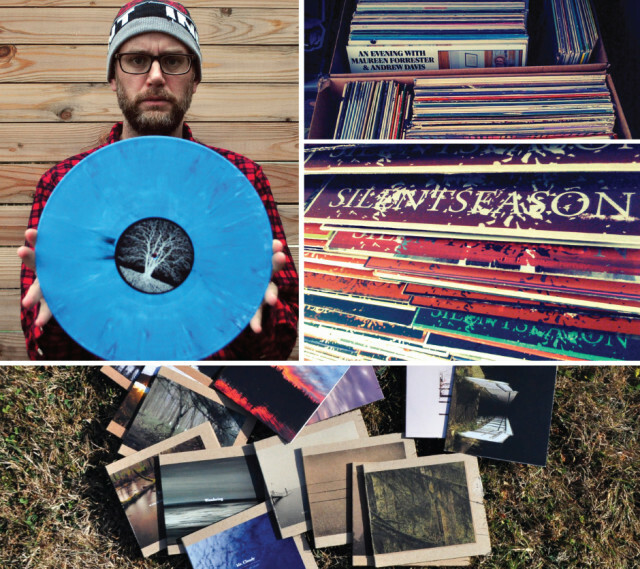 Now with over 50 releases including handmade and numbered CDs, limited colour vinyl, and digital formats, Silent Season has been releasing music around the world since 2007. The label distributes music through recycled materials when possible, including a run of 12” records using a truckload of old record jackets salvaged from To-Good-To-Be-Threw thrift shop in Downtown Courtenay. Jamie screen-printed the reused covers in Royston, guided by the infamous guru, Andy MacDougall. Like most of Silent Season’s beautifully decorated releases, the label is consumed by nature—immense, enveloping nature. It weaves through the physical and audible aesthetic. The natural world lends to the technological, spanning through the labels sub genres of ambient and techno music in the never-ending quest to capture the sublime. Silent Season is a label that continues to release well-crafted, well-produced and lovingly mastered music. Each of the artists shows an exacting pursuit of dubbed out reverberating sounds one would expect to hear in a surrealist landscape of a foggy countryside. The label combines the ambient textures of San Diego’s ASC, the lush dub of Savory Island’s Segue, the mystical shamanism of Seraphim Rytm, and the British Columbia indebted visuals of Danthon, a photographer from Victoria. The supernatural narrative of Danthon’s photography goes hand in hand with Silent Season’s mossy aesthetic. A harmonious awakening for your mind, body and spirit. With artists from countries such as Germany, Poland, Lithuania, Belgium, Malta, Japan and Canada, the sounds of Silent Season bridge the gap between cultures and connects people through music inspired by immersive natural environments. Sit back, close your eyes, and listen.